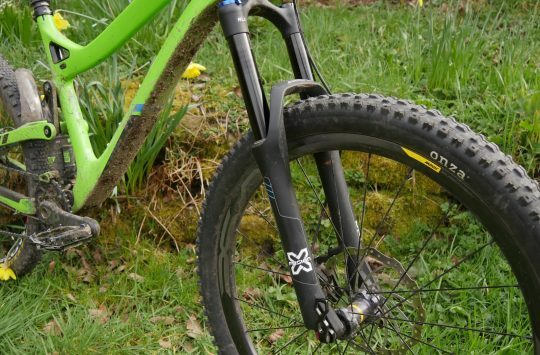 New Rockshox Forks for 2016! 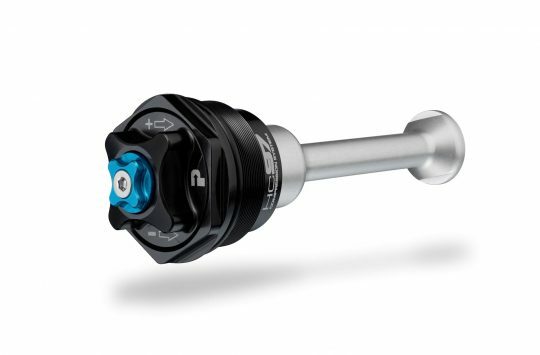 News of the 2016 versions of the Rockshox reached us today. No earth-shattering news of new models as such, but apparently the Recon, Sektor, and 30 are all going to be lighter. They may not be the blingiest, most featherweight of bike bits, but they are often a worthy upgrade for entry level hardtails. I have noticed that steel legs can have less stiction, so that might be a nice bonus on these forks. STW Budget fork round-up? There seems to be some action on the heavy heavy prices recently from the major brands, and a few newcomers trying to stick it to ’em as well. 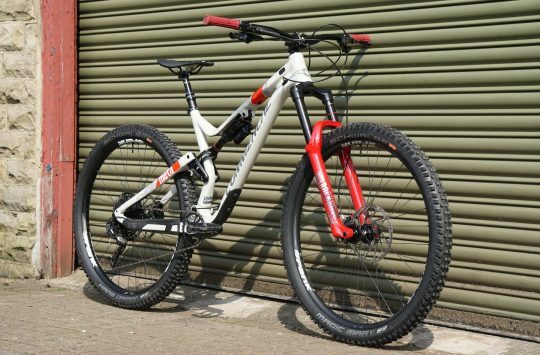 For me, a quality budget forks and brakes was what got me into MTB and MTB fettling.